The tendency of people with dementia to wander and become lost has led QUT researchers to recommend a ‘Silver Alert’ system, similar to Amber Alerts for missing children, be activated when someone with the diagnosis of dementia is reported lost. Led by Dr Margie MacAndrew from the QUT-based Dementia Centre for Research Collaboration: Carers and Consumers (DCRC-CC), the paper on the research outcomes - ‘People with dementia getting lost in Australia: Dementia-related missing person reports in Australia’ - has just been published in the Australasian Journal on Ageing. 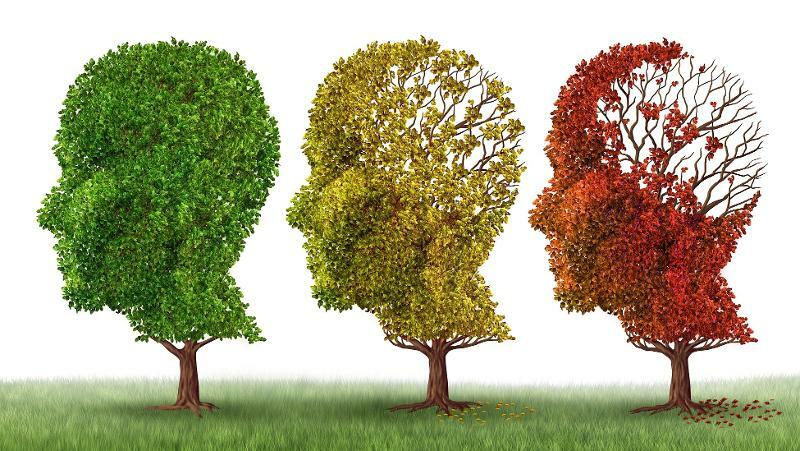 “More than 425,000 Australians live with dementia and a common, potentially life-threatening behaviour linked to dementia is wandering,” said Dr MacAndrew. “My colleagues and I examined news articles published between 2011 and 2015 reporting on a missing person who had dementia. In that time, 130 missing person cases were reported, mostly men with an average age of 75. Dr MacAndrew said the study was an Australian-first and although there was an argument for the health benefits of wandering, including exercise and social interaction, it can be a risky behaviour when it went beyond safe limits. “Characteristics of risky wandering include frequent and repetitive walking without resting which can be very tiring. Also walking without knowing where you are and how to get back home without help from another person; in other words, wayfinding problems,” she said. “Not all people with dementia who wander become lost but they are much more likely to than their peers who do not have dementia”. Dr MacAndrew added that those identified from research as most vulnerable to becoming lost included those with disturbed sleep, extroverted personalities, a diagnosis of Alzheimer’s disease or those with more advanced dementia. “A similar study of newspaper reports in the United States alarmingly found most of the people with dementia who had died as a result of becoming lost were eventually found less than 1.6km from home,” she said. “A ‘Silver Alert’ system is now in operation in 18 US states so that when a person with dementia/cognitive impairment is reported as being lost media outlets, law enforcement units and departments of transport are involved to spread the message. “There is nothing similar in Australia at this stage despite the proportion of the population with dementia being similar. We think it could be very effective. “In our study, most people were found within five km of the place from which they went missing although one person managed to travel 800km. However, like the US, most of those found dead were very close to home. 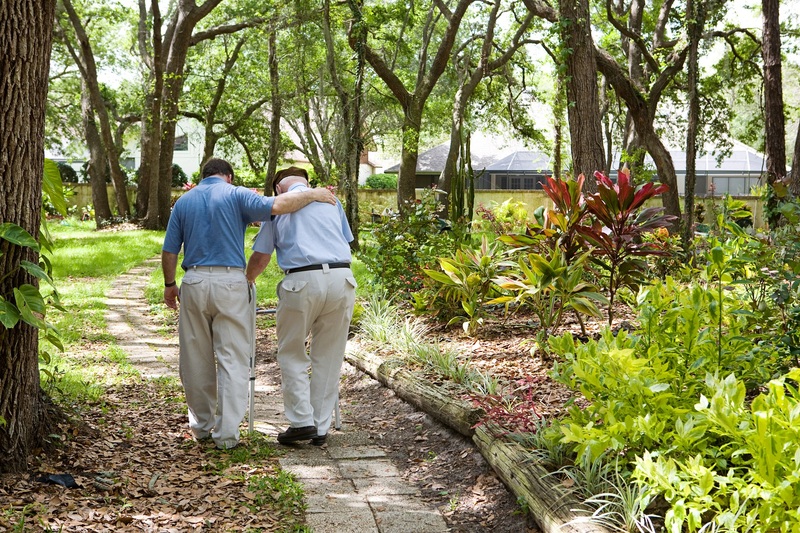 “The findings suggest that people living independently in the community, along with those in aged care facilities, may need to undergo routine assessment to identity risk of wandering and the negative outcomes associated with it. “We also recommend current approaches to coordinating a search and rescue attempt should include, careful searching in the immediate vicinity the person was last seen, particularly outbuildings and garden areas, should be given priority. Read the full paper on the Australasian Journal on Ageing website.